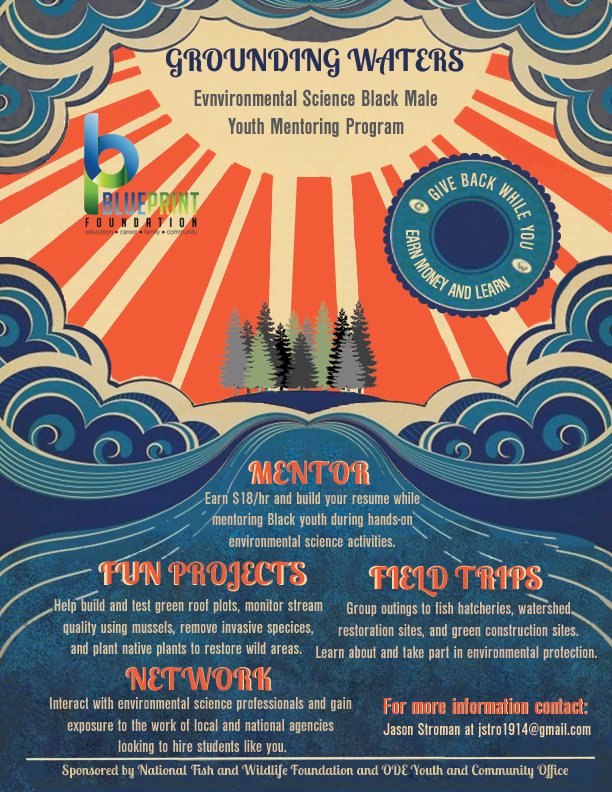 ​TBF mentors are Black professionals who are passionate about giving back to their community by acting as positive role models for youth in North and Northeast Portland. Remember what it was like trying to get established in your career? Think of all the set backs and barriers that you could have avoided if you had the foresight. Now that you know what it takes to succeed and have established yourself in your field, why not gift your knowledge and experience to future Black professionals? In doing so, you will not only be helping a few Black students make positive life decisions, you will also contribute to the growing diversity of your field and gain for yourself the following benefits. TBF mentors meet with students biweekly at their high school with dinner provided by TBF. They also participate in field trips such as job site visits, science centers, and cultural events to share in learning experiences with their mentees. 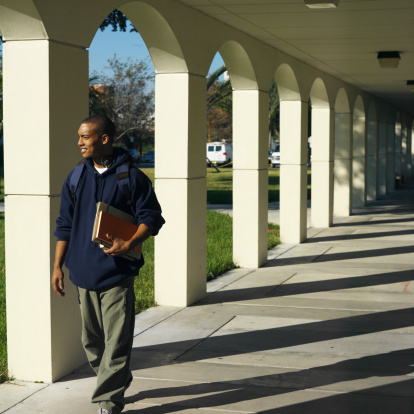 Think of all the things you now know about how to properly prepare for and do well in college. Maybe you got advice about choosing a major, selecting classes, and proper study routines from students who are older, and felt lucky to have that advice. Well, mentoring students gives you the opportunity to pass on your knowledge and experience to the next generation of students. The near-peer mentoring college mentors provide often has a stronger influence toward youth making positive choices. 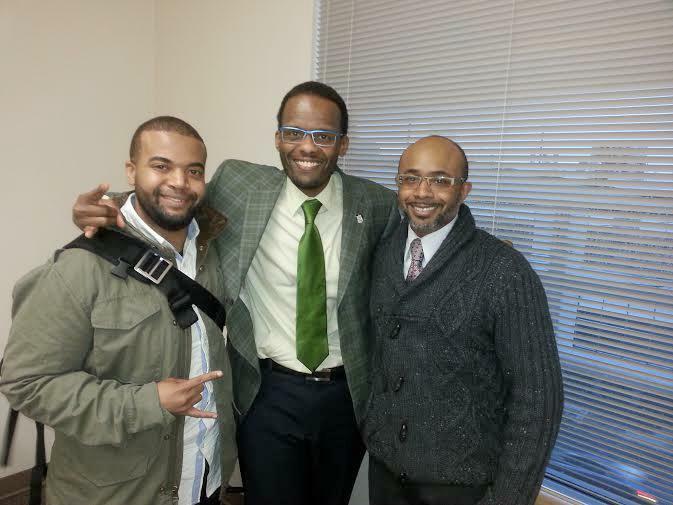 Consequently, college mentors are an important part of TBF mentoring programs. This is especially true for the discipline specific programs like Grounding Waters, where the goal is recruitment of Black youth in low-diversity fields. If you are interested in learning more about becoming a college student mentor contact us!